Schaefer Autobody Center priority is to provide full support to all our customers who have experienced an unfortunate accident and need genuine help. 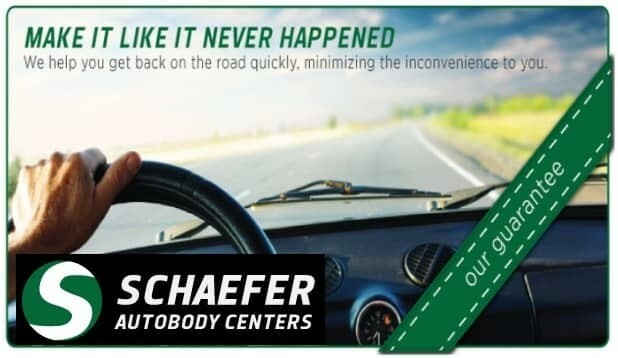 With Schaefer Autobody Centers experienced team of technicians and professional resources, they can bring your vehicle back to life on the roads around the Metro St Louis Area. Schaefer Autobody Centers handle a variety of different servicing, from body and frame repairs to touch-up paint jobs. 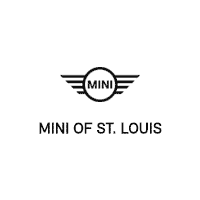 Let Schaefer Autobody Centers be your designated choice to restore your MINI to perfection. Feel free to contact them today for an estimate and find out how their knowledgeable and reliable team is right for your MINI. Call them at (314) 646-7755 or their contact form at click here. Even with its robust chassis and muscular contours, your MINI is not completely damage-proof. What might seem to be just a slight dent can quickly affect the quality of the body and paintwork. Luckily, our MINI specialists can rectify the damage almost as quickly as it came about. Using the latest technologies, Schaefer Autobody Centers’ MINI specialists can repair damage to the MINI bodywork so efficiently that there’s not a scar to be seen.